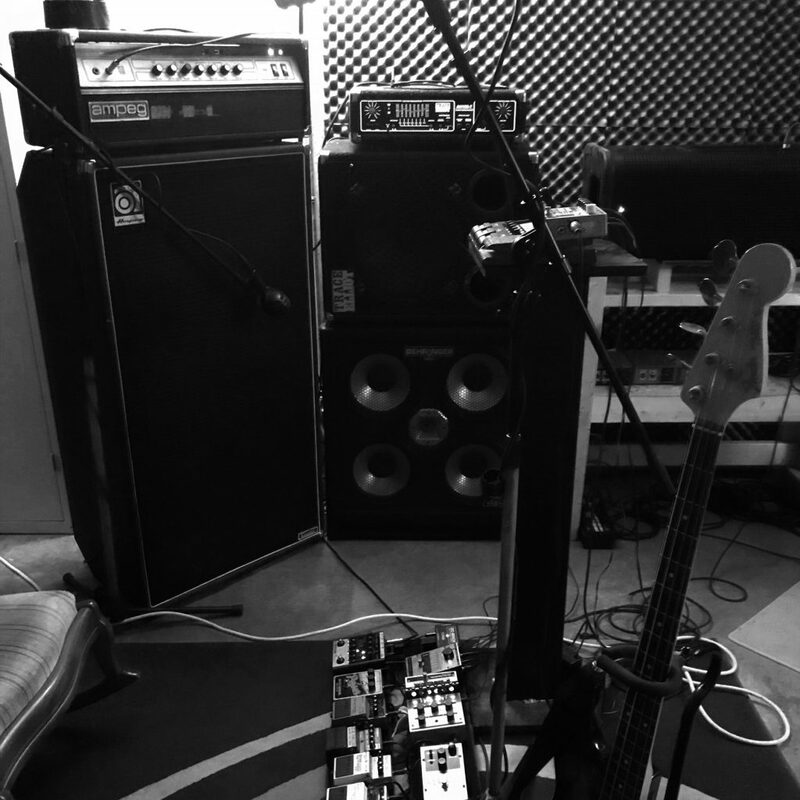 It’s icy and cold outside, soooooo I thought it would be the perfect time to set up the studio for some heavy bass riffs. Mission accomplished. This bi-amp setup is delivering the heavy and saturated sounds that my soul desires.